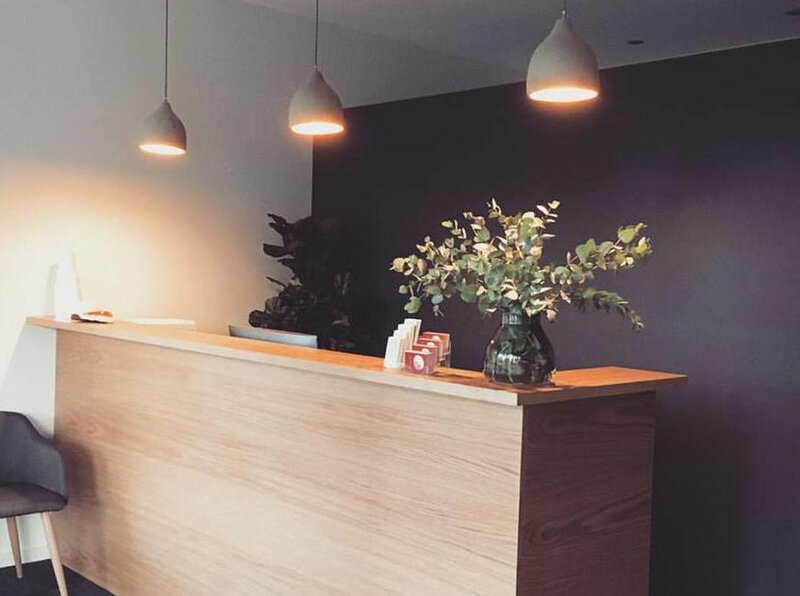 Essendon Natural Health is natural medicine clinic located in Essendon, Melbourne. 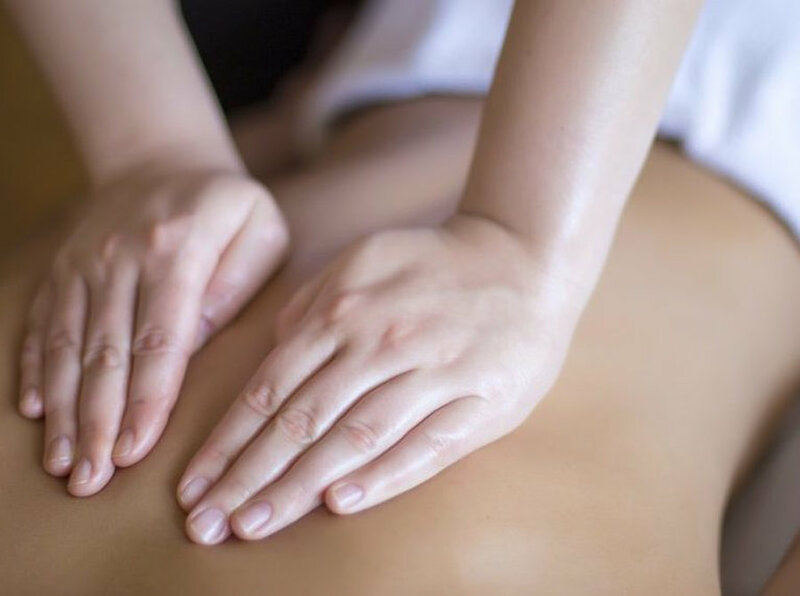 We offer a range of complimentary medicine services: acupuncture, Chinese medicine, osteopathy, myotherapy, massage therapy, holistic healing. 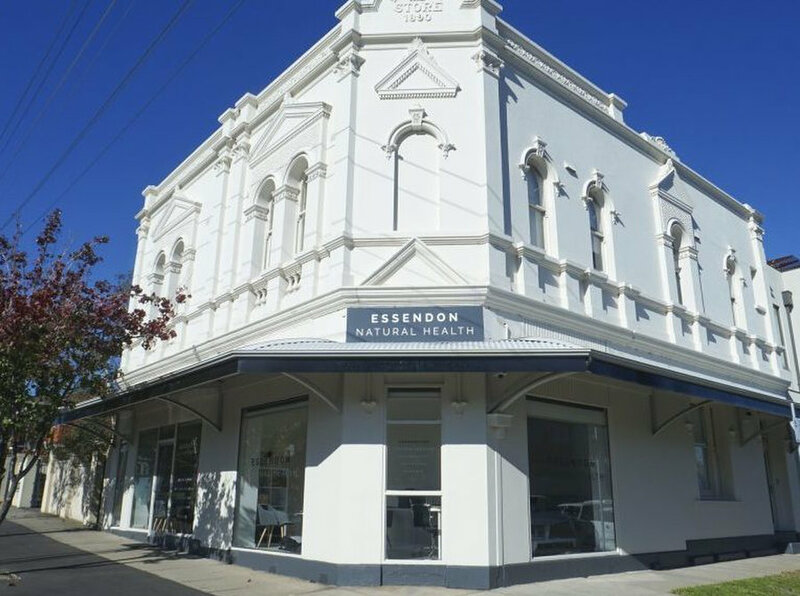 Essendon Natural Health is located in the heart of Essendon in Melbourne’s inner north west in the beautiful heritage listed 1890 Pioneer Store building. 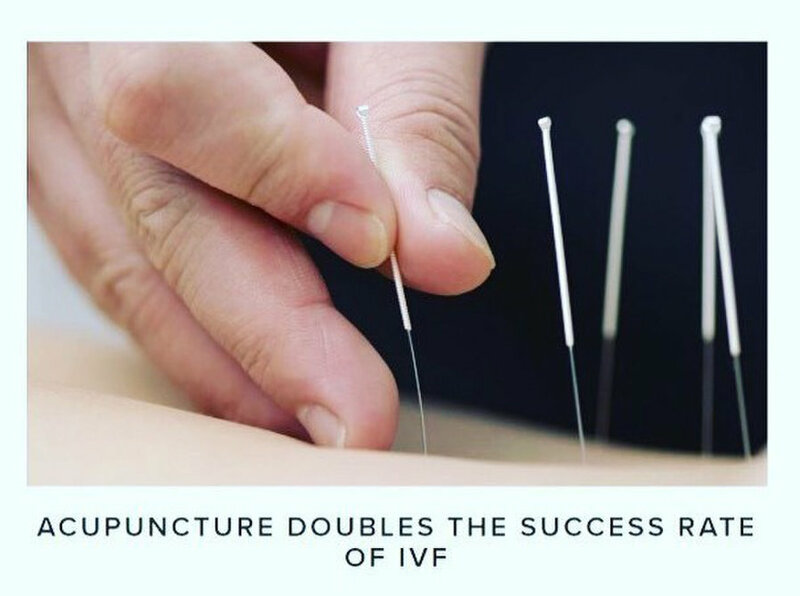 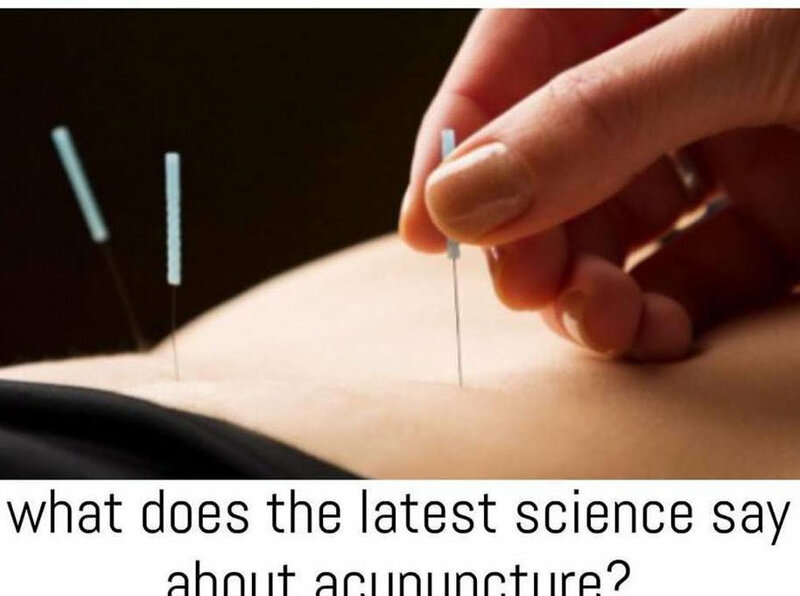 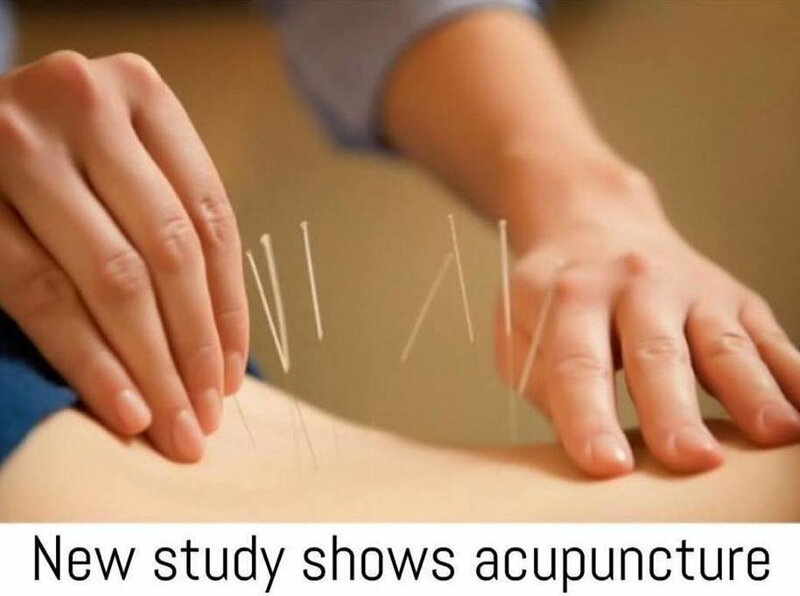 It was founded by Acupuncturist & Herbalist Robert Gentile, who wanted to create a warm, professional, and inviting healing space to host a range of natural medicine professionals whose focus is solely on a particular area of health.